Will the promise of HTS in space be met by a shockwave of rising costs on the ground? Industry trends, such as HTS and large LEO fleets, are driving changes to gateway design, management and optimization. What makes HTS so attractive is its high level of frequency re-use and spot beams that enable a gigabyte or more of frequency to be re-purposed by 50 plus times. 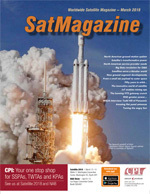 Euroconsult estimates that approximately 130 HTS satellites will be launched in the next eight years. Each HTS satellite requires roughly one gateway for each time the frequency is reused in both polarizations. As a result, thousands of new gateways will be required to support all this new bandwidth. The upside is that HTS is massively increasing the amount of capacity and driving down the price per bit, all of which will enable new services to support new applications and drive industry growth. The satellite industry will be able to enter new markets and services from which they were previously economically excluded. 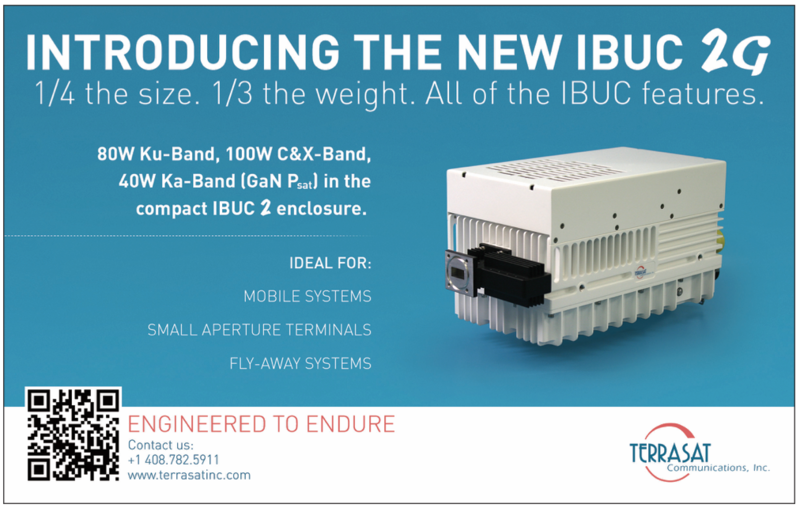 As the HTS satellites continue to evolve and improve, they will require new ground architectures and technologies to support the next generation of HTS that will allow for “on-the-fly” changes in beams, frequencies per beam, and power to put HTS capacity when it’s needed for their customers. HTS satellites have, by design, a more complex infrastructure, but the real challenge is that HTS payloads are steadily adding flexibility into the payload design, through capacity reuse and dynamic allocation of resources. This will require new paradigms in ground system architectures, location considerations, and operations that will impact both sales and services. This isn’t just a matter of scale, but a new paradigm that requires tools that are more intelligent, automated and robust — architectures that can support more customers, more capacity, more flexibility, and dynamic usage. The industry’s continuous HTS progress will challenge the ground segment to stay in sync to deliver and support these capabilities. This continued improvement of HTS payloads will put significant operational, financial and quality of service strains on operators and will force a fundamental re-architecture of their ground systems to optimize the operations of their HTS satellites. 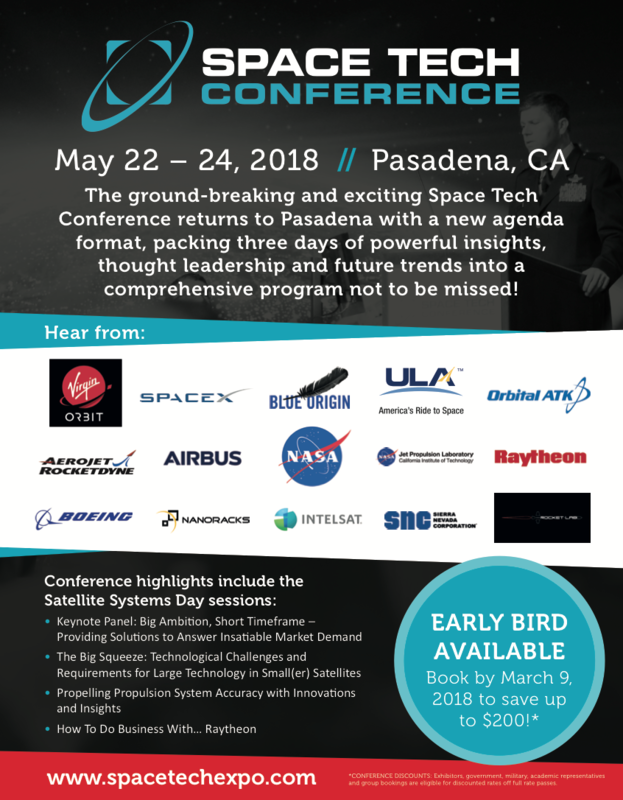 The innovation that has enabled HTS in space must be met with a new wave of innovation to optimize ground system performance and economics of the entire service chain. For example, a conventional gateway costs roughly $1 million to $4 million, depending on the system requirements. Therefore, lighting up a single HTS could require up to 10 gateways in the first few years of operation resulting in a $10-$40 million investment. Such economics are forcing changes to gateway design, management, and optimization to remain competitive. How do you maximize the value of your gateway and ground infrastructure investment? Let’s review some of the key gateway design decisions beginning with antenna/RF system selection. 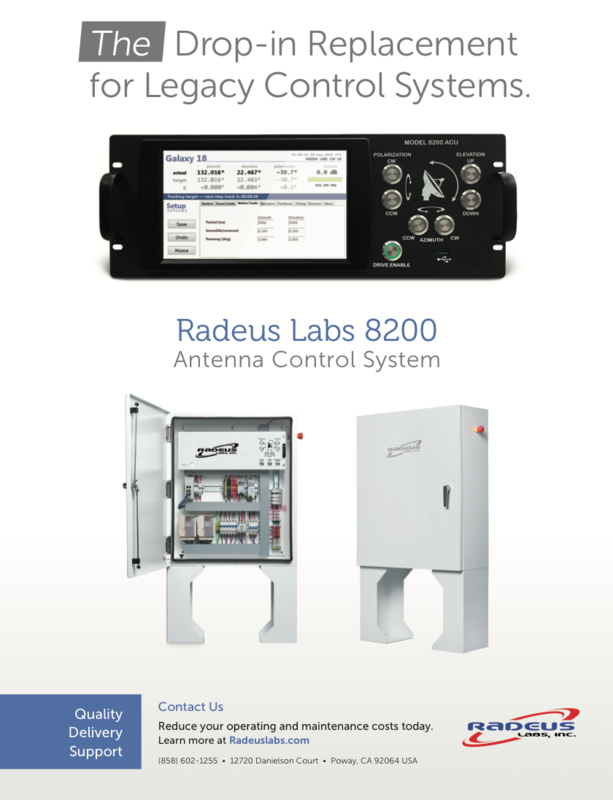 The antenna/RF system normally is one of the most costly ground station subsystems. There are a number of approaches that can be taken to optimize between costs and performance. One of the key trade-offs is the balance of antenna and amplifier. While a smaller antenna will reduce antenna cost, it usually requires larger amplifiers, which could negate the cost-savings realized by reducing antenna size and limit the over-all performance of the system. 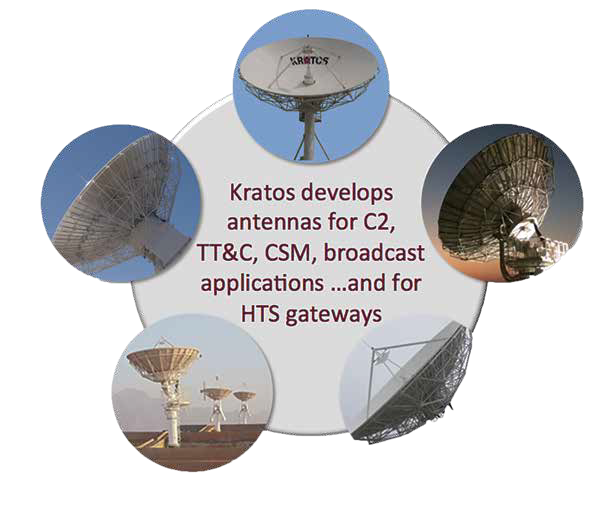 Kratos, long a respected developer of antenna systems for TT&C, Command and Control (C2) and broadcast applications, among others, is introducing antennas especially designed for HTS gateways. As the antenna/RF system delivery drives gateway schedules, Kratos HTS gateway antenna’s production process results in as little as six month delivery cycles — half the time of some other antenna manufacturers and with arguably the best track record of on-time deliveries in the industry. This not only speeds gateway completion time and positively affects carrying costs, it also greatly improves the planning process. Knowing you can reliably have a gateway solution delivery in as little as six months gives greater visibility and lowers the risk in planning of new sites. Satellite ground systems have always required that their signal processing (modems) be located relatively close to the antenna/RF system. This is because the Intermediate Frequency (IF) signal degrades the further it travels. Sometimes, however, the optimum locations for the antenna/RF systems and the signal processing systems are not the same. Antenna/RF systems are best located in out of the way places, where land is cheap and there is little around to cause interference. Signal processing centers need to be connected to a robust terrestrial infrastructure to enable customers to more easily use the satellite. With digital IF, the amplified signal is captured into IP packets that can be sent over a Wide or Local Area Network (WAN/LAN) to a company’s processing equipment. The move to digital technology allows one to re-architect the ground system concept. Whereas the processing equipment had to be relatively close to the antenna that is no longer the case. Digital IF breaks the collocation requirement, allowing the antenna/RF systems and the signal processing centers to be optimally located for their requirements, while only requiring a standard IP network connection between the sites. • Site diversity for disaster recovery, resilience, and even rain fade that occurs so fast that there are no data losses when switching, and over any distance between the sites. • Downlink signal combining that takes a site diversity solution and makes it a performance enhancement solution or closes a link with a disadvantaged user terminal. • Hub extension to bring services to new regions using your existing network infrastructure, but allowing your existing hub to connect to a remote antenna in a new region. 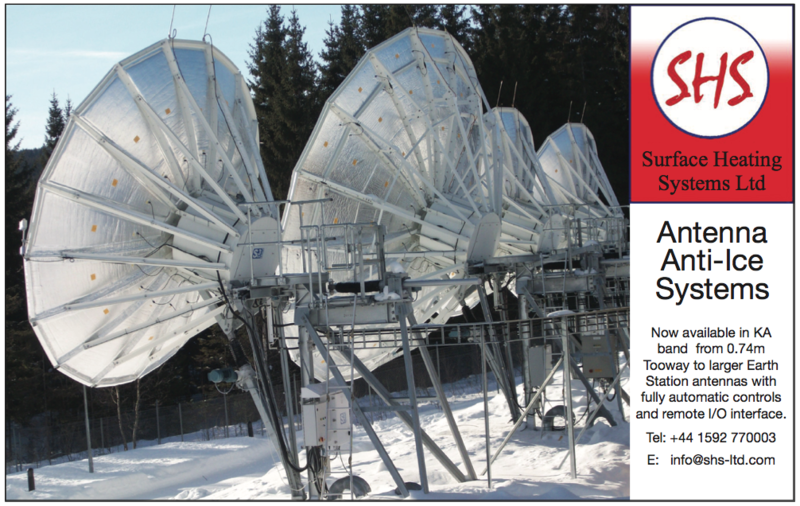 • Service extension to enable customers that are not in the coverage of an HTS satellite to use/ access the lower cost, high performance bandwidth. 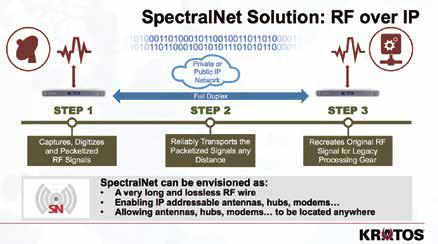 SpectralNet®, from Kratos, is such a technology, eliminating distance constraints formally associated with RF over fiber. By digitizing and packetizng RF signals and sending them over IP (while preserving signal integrity) operators can optimize, automate and expand services. Ground System architectures must reduce emphasis on hardware and migrate to more software oriented solutions and the application of Virtualization Technology. There is an overall trend toward virtualization in all industries, including the satellite industry, and while not a new technology by today’s standards, it is new to the ground system industry. Virtualization enables consolidation of processing equipment into fewer, yet higher density computer platforms and allows ground processing software to run within a minimal hardware foot print. The migration to virtual ground architectures and the virtualization of hardware products into firmware and software applications simplifies operations, enables automation, and lowers operations and sustainment costs. As this transformation occurs, ground operators will benefit from greater system interoperability, an increased ability to scale their operations to meet requirements and greater location flexibility to control costs and enhance performance. As monitoring capabilities will be needed to track the numerous spot beams and their associated services, the management and situational analysis of hundreds, if not thousands of spot and traditional beams becomes more critical — and complex. Management of the sensor network, out of necessity, will become increasingly automated. When you consider mobile services, where signals will move across the beam as well as from beam to beam, the management of the signals and services becomes even more difficult and will require more intelligent and automated systems to ensure that the required quality of service is being delivered. To address this issue, Kratos offers complete RF monitoring solutions including products specifically tailored for local gateway signal monitoring, VSAT interference and even VSAT network Geolocation (where you can Geolocate every terminal in the network). While many modem manufacturers are moving to 125, 250, and even 500 MHz wide signals, Kratos, in anticipation of 500 MHz modems, is developing a 500 MHz version of Monics® to effectively monitor and analyze ever wider BW signals. Further, Monics Enterprise Manager provides operators with an enterprise view across gateways via a map-based representation of satellites, beam contours and monitoring sites, specifically designed with the help of some key satellite operators, to quickly identify, characterize and rectify problems when they occur. This will enable operations teams to better manage the significantly greater bandwidth and flexible operations of HTS satellites without having to increase manpower. Just as importantly, Kratos’ Compass® suite of network management offerings provides a full line of capabilities from basic equipment management to full service quality management of each customer service in the entire network. With the significant growth in bandwidth and lower costs will come a major expansion of services and systems an operator will need to manage. The challenge of managing more gateways, networks, and ground equipment in general, for customers paying less money per service, will require new efficiencies. The imperative is to move from stove-piped manual processes to a consolidated, end-to-end management system that enables and provides more automation and intelligence. This will enable the operator to do far more and do it faster and better when it comes to managing each customer’s network to their SLA requirement. Kratos’ SpectralNet® SQM end-to-end service management system has been rearchitected to enable faster response times, consolidation of operations and visibility into customer impacting conditions to maximize revenue and reduce costs. Compass SQM is fully integrated with Kratos’ Skyminer cross-platform big data archive and data analytics solution whose advance correlation and predictive analytics provide meaningful value from the system data. The drop in bandwidth pricing will open up new markets and the industry for growth, but it will take the adoption of new ground system technology to drive the satellite industry to successfully enter these new markets and deliver on the promise of HTS satellites.